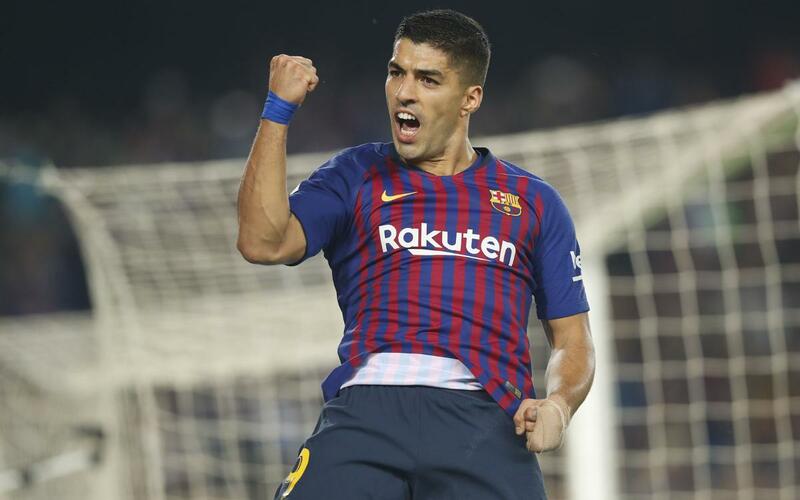 A rich run of form for Luis Suárez has been recognised by LaLiga, who have awarded the Uruguayan hitman the Player Of The Month prize for October. Suárez had an excellent month that involved standout performances in several huge games. He scored a hat trick in the biggest fixture of them all -El Clásico against Real Madrid- and also found the net in a 4-2 triumph against Sevilla. A provider of two assists for Lionel Messi -September's Player Of The Month-, the striker also stepped up in the absence of the Argentine through injury. Followed up his consecutive goalscoring outings with another pair of strikes in the first game of November, against Rayo Vallecano away from home. Suárez will receive the Player Of The Month trophy before the game against Real Betis at the Camp Nou this weekend, and it will be presented to him by Barça Legend Juliano Belletti.